Tourism, hydro power and alternative energy, and business process outsourcing top the areas of investment that capitalists can look in the Cordillera region. Myrna Pablo, Department of Trade and Industry Cordillera regional director and EconDev committee chairman, said this will be a guide for the private sector. Other priority investment areas in the region include metal craft, mining of precious metals, air transportation, coffee production, medical services and facilities, waste management, and bamboo craft. Pablo said the maturity of the industry and government support are factors in determining priority investment areas. Initial considerations include the capacity for employment generation, value-chain development, the extent of geographic areas of coverage, use of abundant local raw materials, environmental sustainability and inclusivity. Now that it has identified the investment areas, the RDC EconDev committee started doing consultations and gathering inputs from other committees of the regional development council. The RDC committee on Indigenous Peoples’ concerns, Infrastructure, and Development Administration will also be consulted. 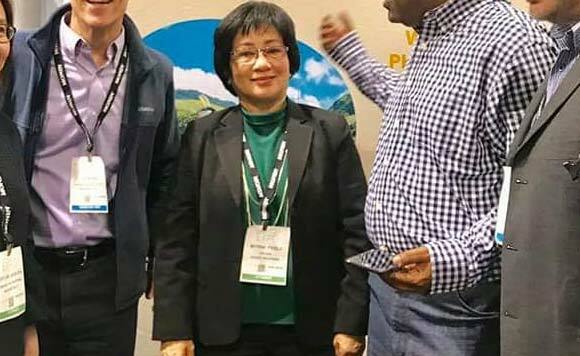 National Economic Planning and Development Authority CAR regional director and RDC vice chairman Milagros Rimando said investors check the list of investment priorities when locating in an area.